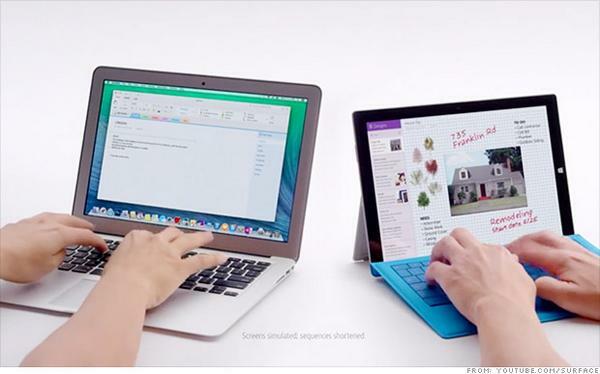 Head to head: @Apple's #MacBook Air vs. @Microsoft's @Surface Laptop 2 for Business. 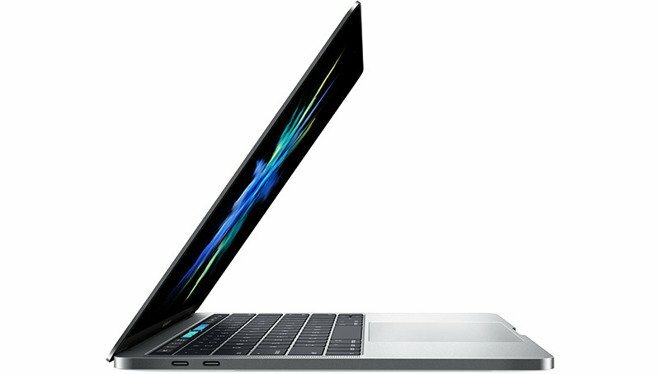 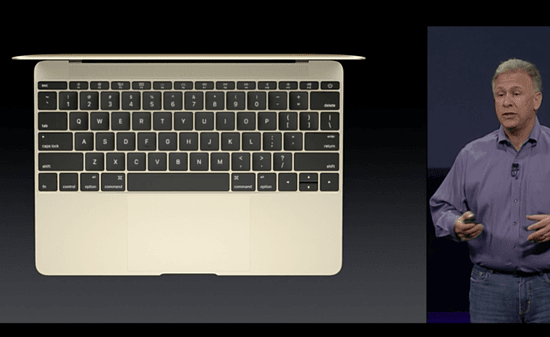 The evolution of the @Apple's #MacBook by @SeanMoreau. 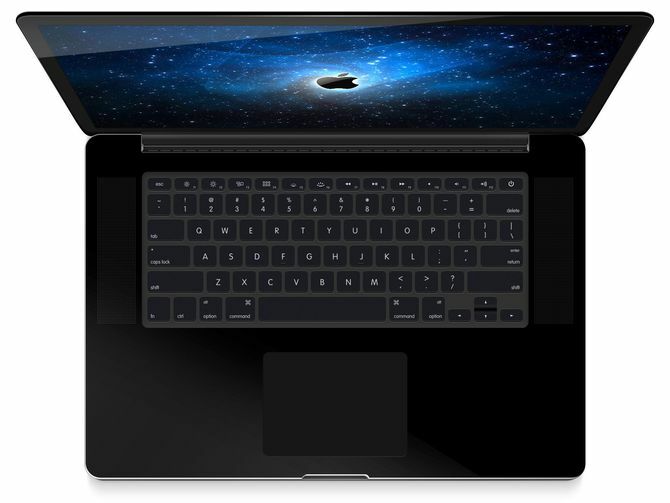 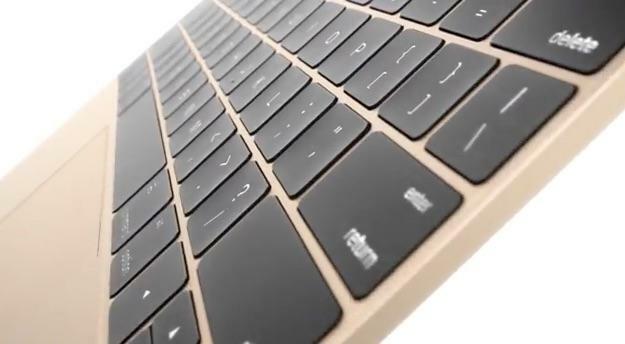 The new #Macbook Air will have touch ID, that's pretty neat. 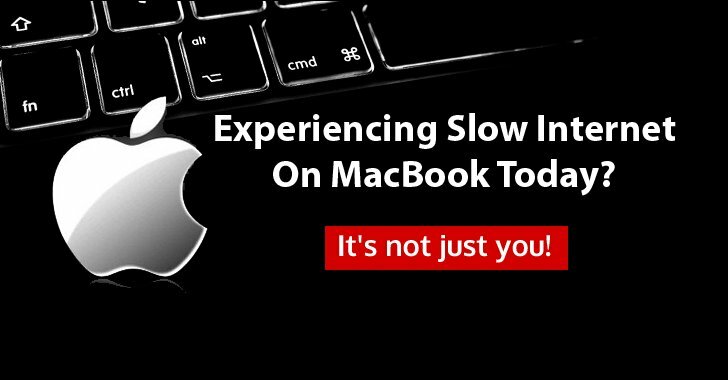 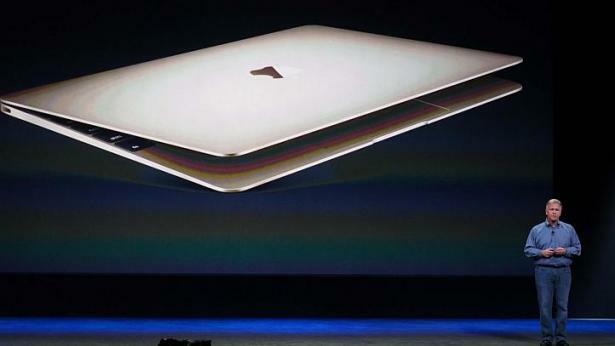 #MacBook Air reviews seem kind of tepid, yes? 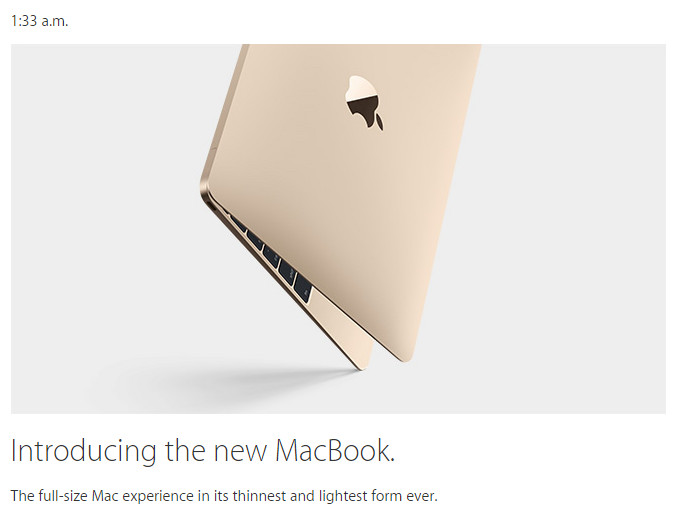 The new #MacBook Pro. 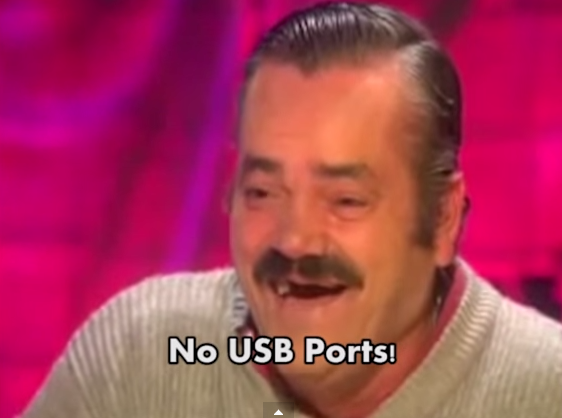 So powerful it can reform the #Greek economy.